Thanks to everyone for their company today! Plenty digging, with milled silver, musketballs, coppers, silver artefacts, and an odd variety of international coins and tokens (France, Peru, Argentina, and even Greenland ) all turning up. I was having a musketball kinda day, so took pics instead. Will post on this thread. Thanks to everyone who shared their finds, its nice to see them on the forum. 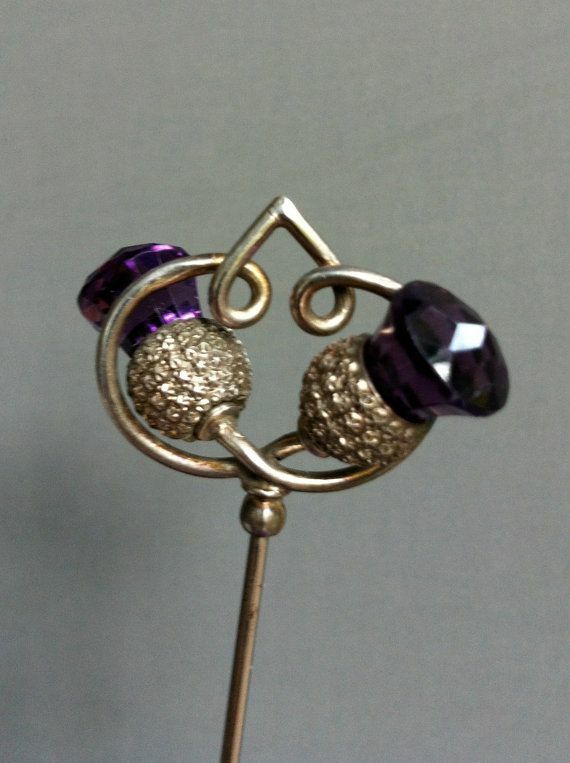 How gorgeous is this, hopefully silver with amethyst ❤❤ cracker.. well done Duncan. Heres my finds from today. Started off with a AT Pro but the battery died on the first hole, luckily i had my old Garrett Euro Ace in the boot. It did me proud today! 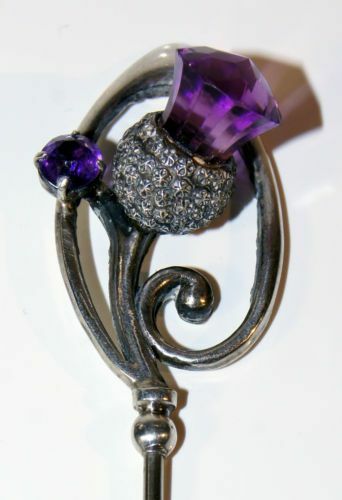 The thistle thing is silver i think, quick google and it looks like a "Charles Horner Amethyst Thistle Pin" 1907. Lovely Pin ! Well winkled . That's a wee beauty of a pin. Lovely find. And Jim's red nails above are a sight to behold. Gorgeous, the colour of a fire engine. Fire being a touchy subject on Sunday as you well know. Boy am I glad he got a handful of silvers ....